Editors Note: This story is a repost of an older story for the Records. This kind of corruption has been ongoing for a very long time -centuries-. Legal Innocence/Guilt is only and merely a LEGAL FICTION; a non-sense fictional story that Attorneys tell themselves to sleep at night. The House Ethics Committee has finally charged Maxine Waters (D-CA) with corruption. 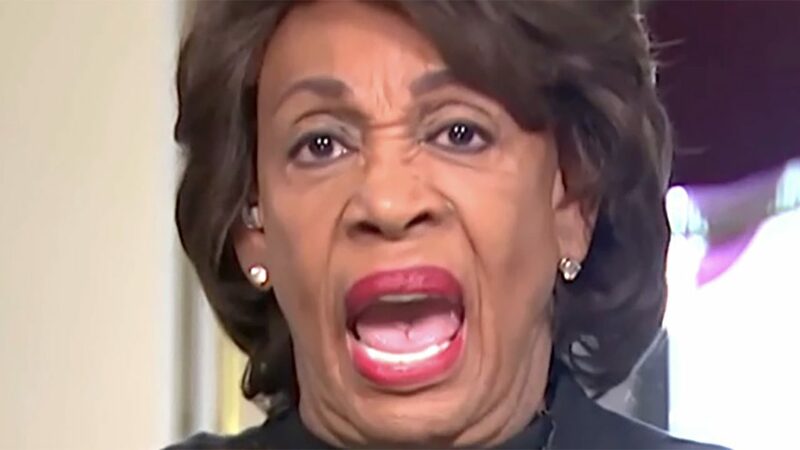 In 2008, Maxine arranged a meeting between the Treasury Department and representatives of OneUnited bank – where her husband was a notable shareholder. As a member of the House Financial Committee, she was able to directly contact then-Treasury Secretary Henry Paulson to speak with him about meeting with minority-owned banks. Through her efforts, OneUnited bank was able to obtain $12 million in federal bailout funding to help cover expected losses from the collapse of Fannie Mae and Freddie Mac. “By contacting then-Treasury Secretary Henry Paulson to request a meeting, allegedly for a group of minority-owned banks, but then arranging for only one bank – OneUnited, in which she had a financial interest – to attend, Rep. 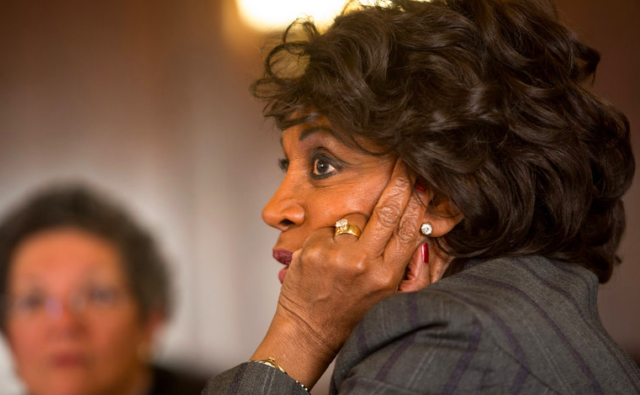 Waters violated House conflict of interest rules,” argues Melanie Sloan, Executive Director of Citizens for Responsibility and Ethics in Washington (CREW). In 2011, Maxine made it onto CREW’s list of “most corrupt” politicians. Today, at age 78, she has emerged as one of the country’s leading critics of President Trump. Author’s Note: Maxine has a long history of suspicious behavior. She is a crazy person who has been elected to the House 10 times. The media likes to cover her antics but has mostly avoided covering her corruption charges. This could actually be a move by Democrats to get rid of her. What took so long? This has been going on for at least 9 years. Oh I know she’s black so let’s not upset the rest of HER PEOPLE.